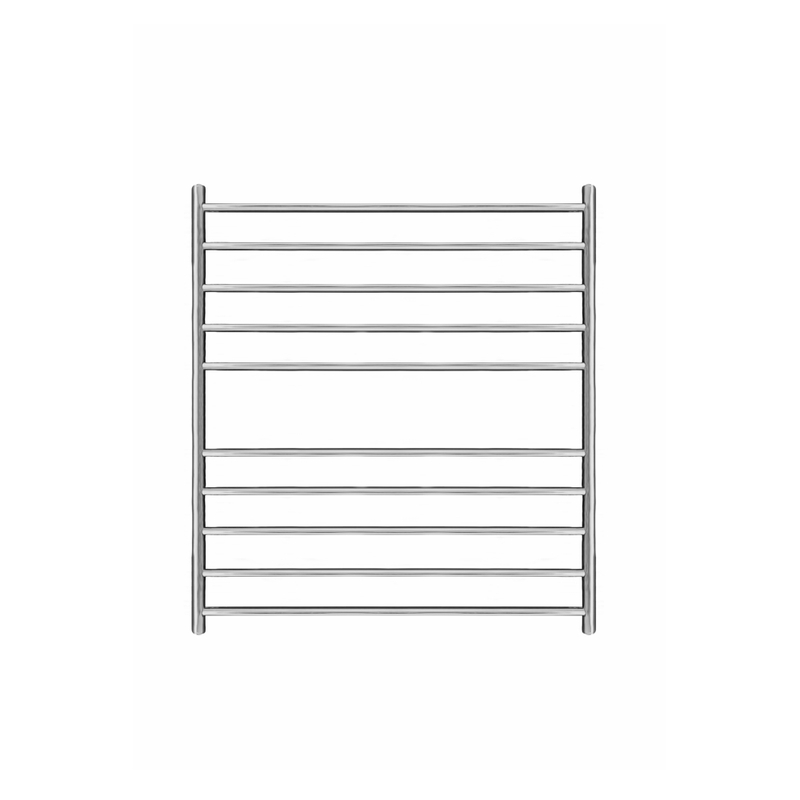 Cozyrail specialises in the manufacture of stainless steel heated towel rails, grab rails and bathroom accessories. 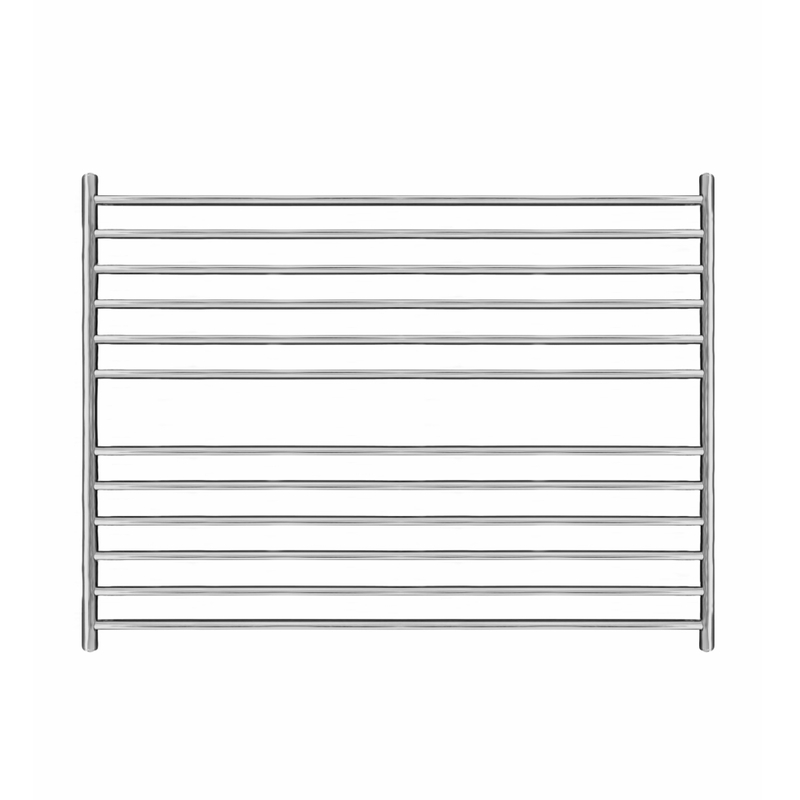 Our towel warmers and bathroom products are hand-made from grade 304 stainless steel and with a polished mirror-like finish, they provide the ultimate in luxury and style. 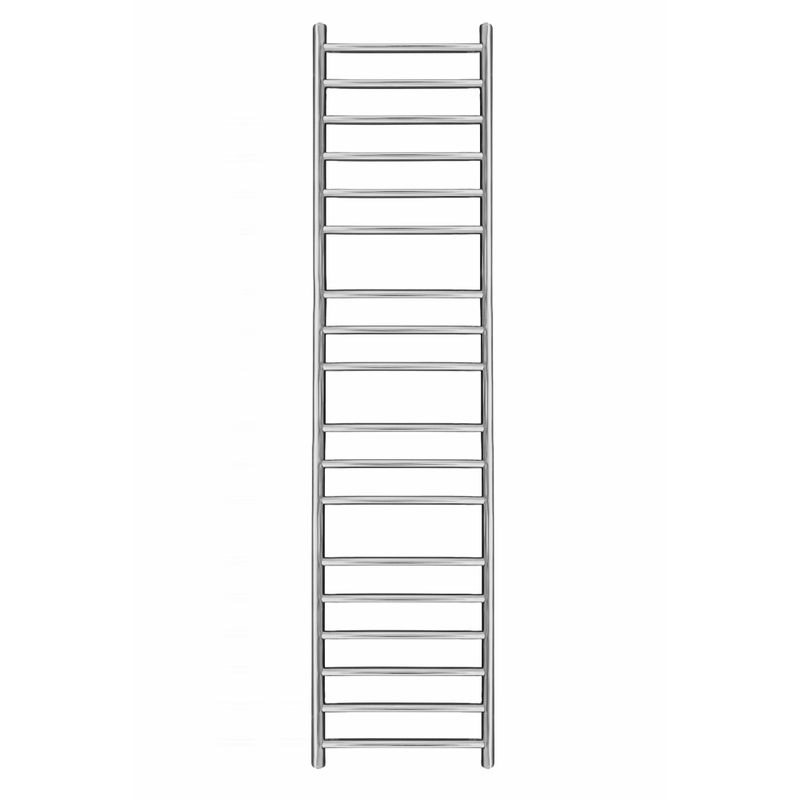 The high quality of the materials we use in our products make them long lasting, durable and easy to clean. 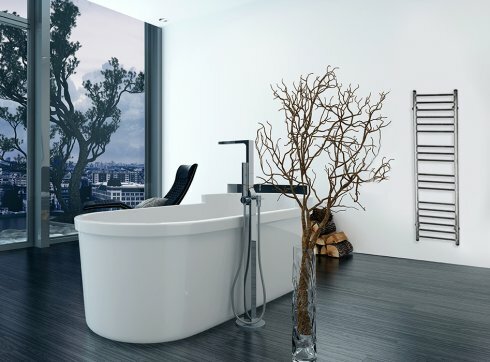 Stainless steel is not only hygienic but it is resistant to rust, stains and corrosion making it ideal for use in the bathroom. 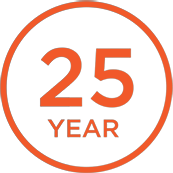 We are so confident in the quality of our towel racks that we back them up with a 25 Year guarantee. 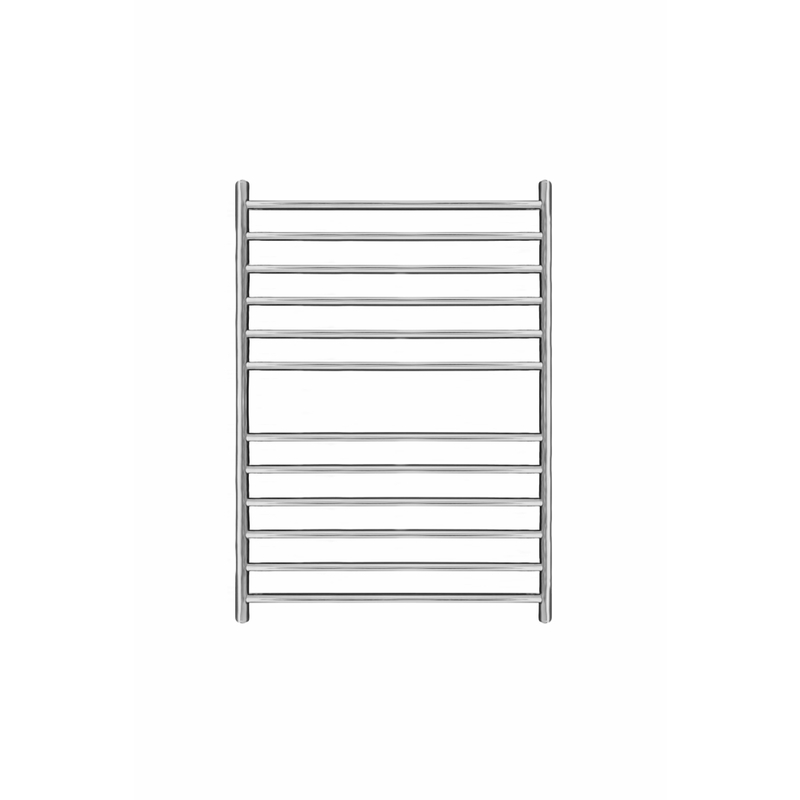 Cozyrail electric towel rails are powered by Intelligent Heating Technology whereby a built-in thermostat controls the maximum temperature of the unit at approximately 70ºc. This results in energy and cost savings on a continuous basis as the rail only pulls on power when required. 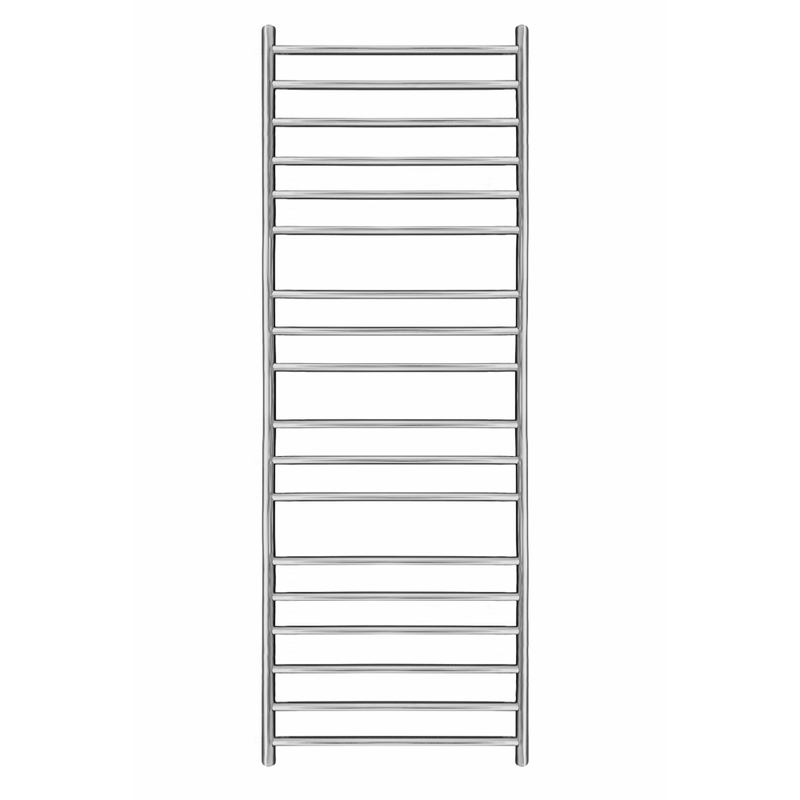 Our hand rails and bathroom grab rails come in a variety and sizes to suite any bathroom and are ideal for providing mobility support in and around the home. 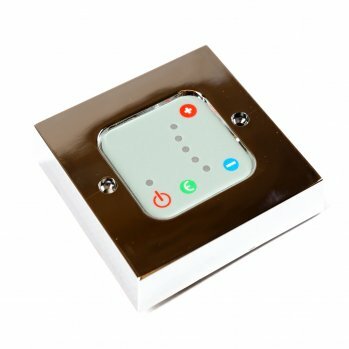 All of our products can be purchased securely through our online store or directly from the factory for discount prices. 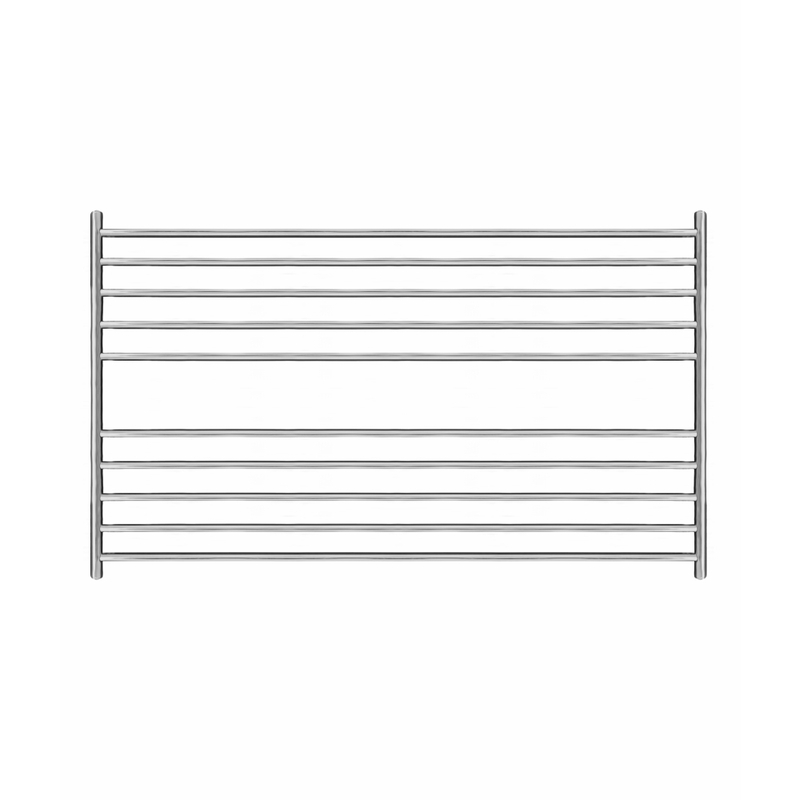 We offer fast, secure delivery on all orders in South Africa with FREE delivery on any heated towel rail purchase. 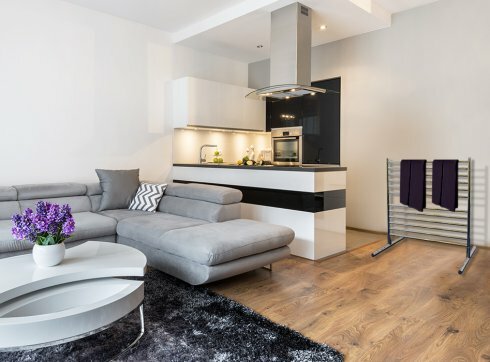 Cozyrail supports the local community; by sourcing materials and labour locally as well as the environment; by manufacturing products that are long-lasting and 100% recyclable. and supporting our local community.